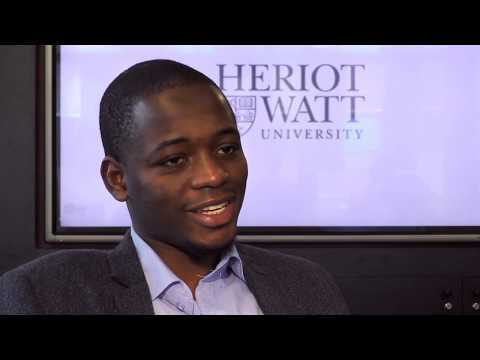 For more information about Physics at Heriot-Watt University, please visit the webpage using the button above. Through research projects, you'll be able to develop skills in experimental design or computational modelling. The course will also help with your practical abilities, initiative and teamwork. The Physics degree is mathematically rigorous and suitable if you're interested in a career in research. 60% of those working are in a professional/managerial position six months after graduating.